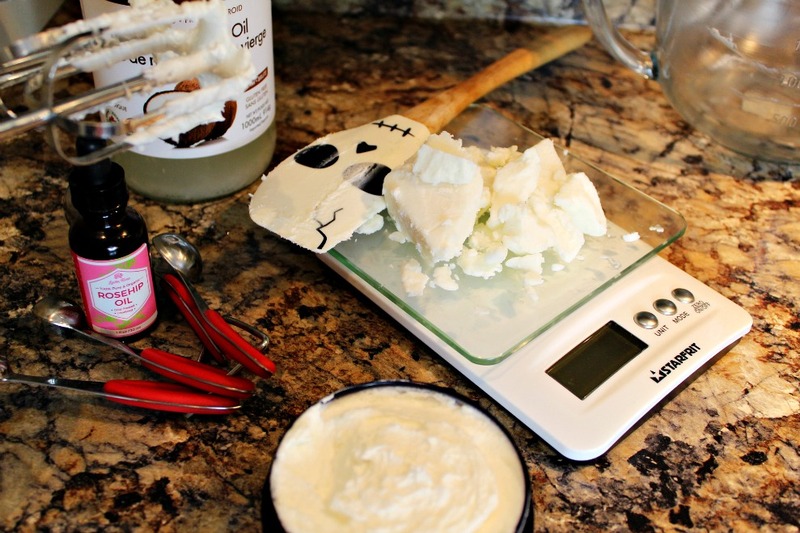 Excited to share probably my most asked for lotions I make, my DIY Rosehip Oil Whipped Lotion. A simpler version, only 4 ingredients! Anyone can make this whipped body luster, easily at home. The benefits you’ll reap from using this simple, but powerful rosehip lotion are endless! Please from me a “LIKE”, “COMMENT”, or even better “SUBSCRIBE”! Your skin will thank you! generally MAKES SKIN BEAUTIFUL again! Where I Buy Rosehip Oil? Be weary when buying natural oils, there’s so many with cheap fillers, or bad quality. Personally, I buy mine from LEVENROSE.com. You’ll always get a pure product, organic, plus high quality from them! Since we’re blending a FACE LOTION it’s void of any waxes (LITTLE INFO – beeswax/calendula wax can sometimes clog pores, avoid them on your face…) One thing I’m REALLY good at is making lotions that land on the perfect consistency/texture. Trust it took me year of fails to figure this out. 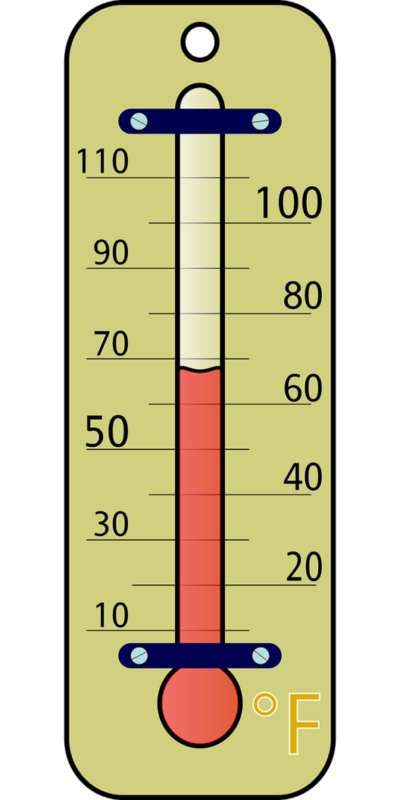 Remove & quickly whisk + scrape sides with a spatula – to get the liquid moving, cooling faster… Return to fridge 10 min. 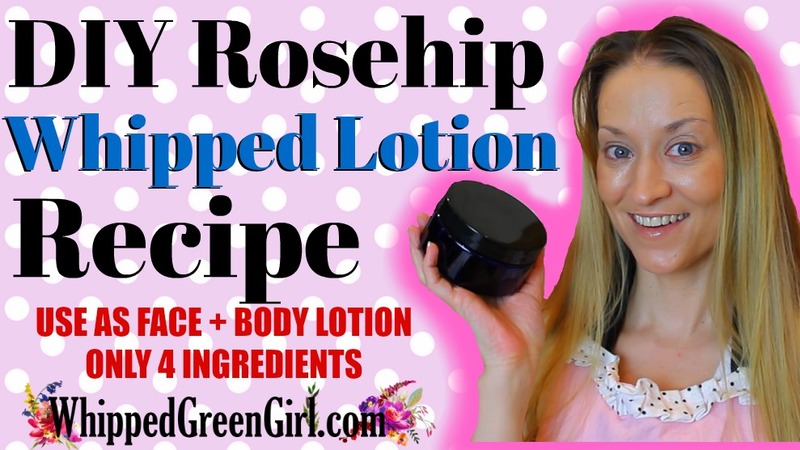 Apply this DIY Rosehip Oil Whipped Lotion on FACE/NECK, OR BODY! Both day or night (great base for makeup application too)! After applying, follow-up with a good ROSE TONER. It’ll soak-up any excess oil! Prime example… Don’t leave this lotion in your purse on a hot day, unless you want cream soup! Like coconut oil, it goes to clean liquid when heated… So will this DIY Rosehip Oil Whipped Lotion. Keep is always stored in a cool, dark place! Great for anti-aging, fading scars, balancing sebum, restoring natural shine – and ALL SKIN TYPES! Do you need more convincing? A simple, only 4 ingredients that you can use from head to toe. Plus, anyone can whip it up easily! Thanks for watching my latest DIY skincare potion! Rosehip is one of those oils that just keeps giving. I blend with it all the time. Sneak it in when you can! SEE MORE OF MY DIY SKINCARE SHARES!